The idea was also approved by the UNESCO General Conference who passed a resolution at its 22nd session in November 1983 recommending that Member States examine the possibility of declaring 18th April each year “International Monuments and Sites Day”. 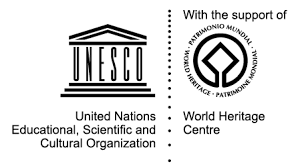 This has been traditionally called the World Heritage Day. 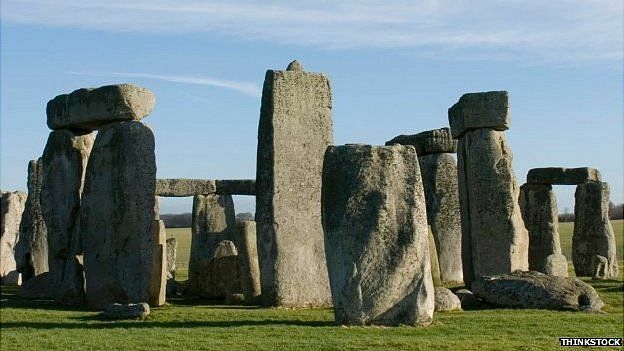 Stonehenge and Avebury form part of one of the UK’s UNESCO World Heritage Sites. The explanations behind why the sites are located where they are and what their exact purposes are still remain a mystery to this day. Managed by English Heritage dates back approximately 5,000 years. 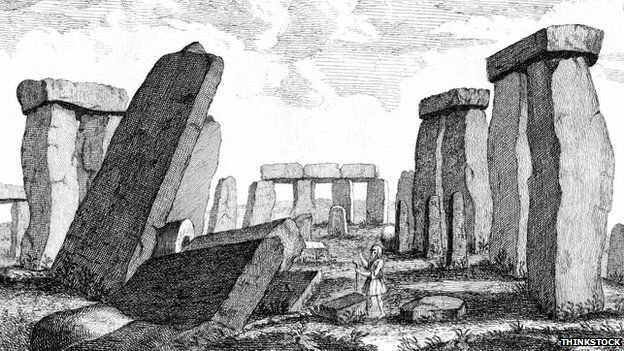 Evolving between 3,000 and 1,600 BC, Stonehenge is aligned with the rising and setting of the sun at the solstices. 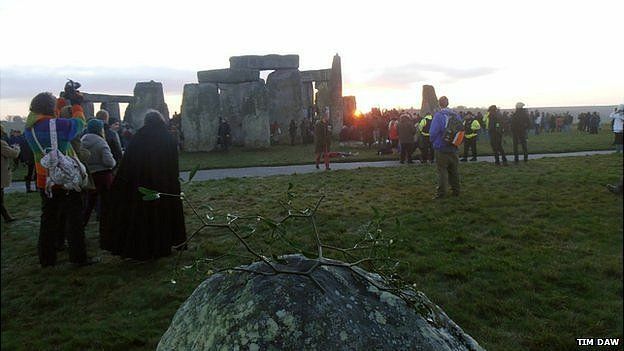 The summer solstice in June often attracts up to 20,000 visitors to view the sunrise. When visiting Stonehenge pick up one of their audio guides (available in different languages) giving details of the history and legends behind the site. For a more intimate experience there’s an inner circle tour which takes place before and after the site is open to the general public (pre-booking is essential) or view tour companies who offer general and inner circle visits to the stones. Around the Stonehenge landscape there are other sites of notable importance including Durrington Walls, the largest henge monument in Britain and Woodhenge, a Neolithic monument dating from around 2,300 BC. The largest stone circle in the World, Avebury was erected around 4,500 years ago and consists of around 100 stones. Many of the stones were re-erected by Alexander Keiller in the 1930s. The Alexander Keiller Museum in the village holds many of the archaeological finds that Keiller discovered during the excavations of Avebury during this time and the history of the excavations. Today Avebury is managed by the National Trust. The site is open daily (due to its village location) and visitors can not only explore the stone circle but also the Avenue, the West Kennett Long Barrow and can look over at Silbury Hill – the largest man-made hill in Europe. Similarly to Stonehenge, Avebury is also plays host to both Winter and Summer Solstices. In 2012, Avebury Manor opened its doors following the BBC TV programme ‘The Manor Reborn’ which also saw the kitchen garden transformed into a working Victorian kitchen garden. See objects excavated from the World Heritage Site at Salisbury Museum and the new prehistory displays at Wiltshire Museum in Devizes. Salisbury Museum has recently reopened its Wessex Gallery. The Wiltshire Museum in Devizes has new displays featuring gold from the Time of Stonehenge, including Britain’s richest Bronze Age burial. Discover the hidden history and ancient mysteries that lie within the World Heritage Site on a National Trust event this year. Join Neolithic expert and National Trust archaeologist Dr. Nick Snashall on this half day exploration of the Stonehenge landscape and find out about the latest exciting discoveries. We’ll be walking around four miles. 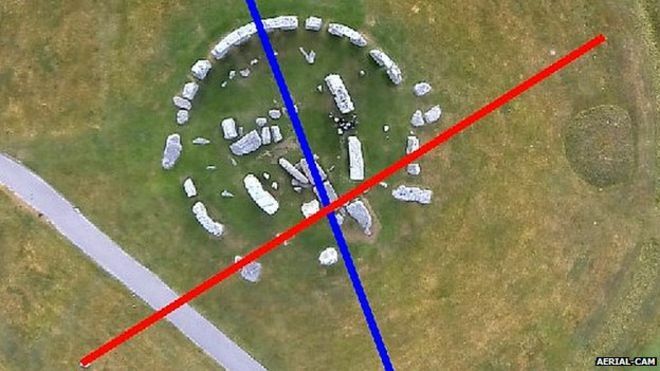 Ever wondered where the builders of Stonehenge lived? Join our landscape guides to explore the secrets of Durrington Walls – once home to the builders of Stonehenge – and discover 6,000 years of hidden history (2.5 – 3 mile walk). 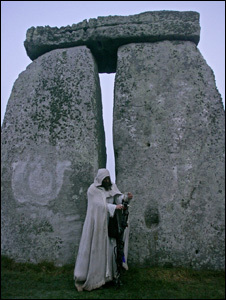 Explore the wider Stonehenge World Heritage landscape with a guide discovering hidden histories and ancient mysteries. Walk in the slipstream of the early pioneer military aviators at Larkhill. See where the Bristol Boxkite made its first flight in 1910 and where the first British military aeroplane unit was formed.. 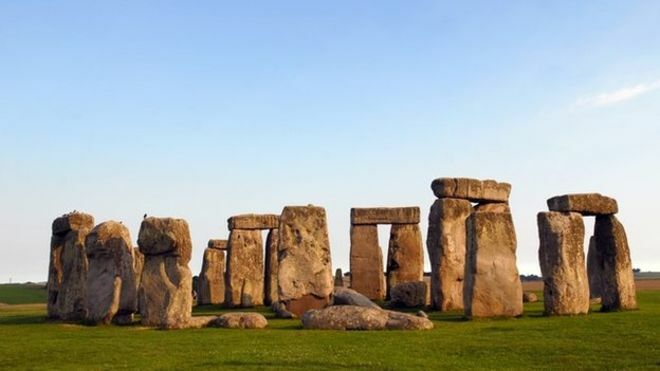 Ever wondered where the builders of Stonehenge lived? Join our landscape guides to explore the secrets of Durrington Walls – once home to the builders of Stonehenge – and discover 6,000 years of..
End of the line for the Stonehenge land trains? 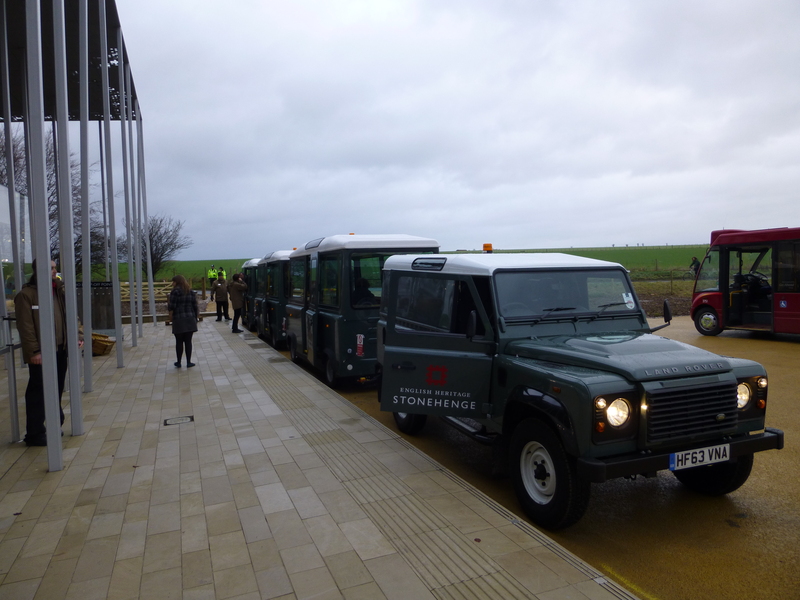 All five of the so called land trains that convey sightseers from the Stonehenge Visitor Centre to the monument itself were withdrawn last week just days before thousands of people were expected to visit the monument over the Easter break. Each train carries about 45 people and is pulled along by a single Land Rover. There have been concerns expressed in the past that there was not enough turning room at the Visitor Centre for the land trains to easily manoeuvre in and also that they would be unable to cope with thousands of sightseers during peak periods. Sightseers are now being transported to the monument by a fleet of buses.